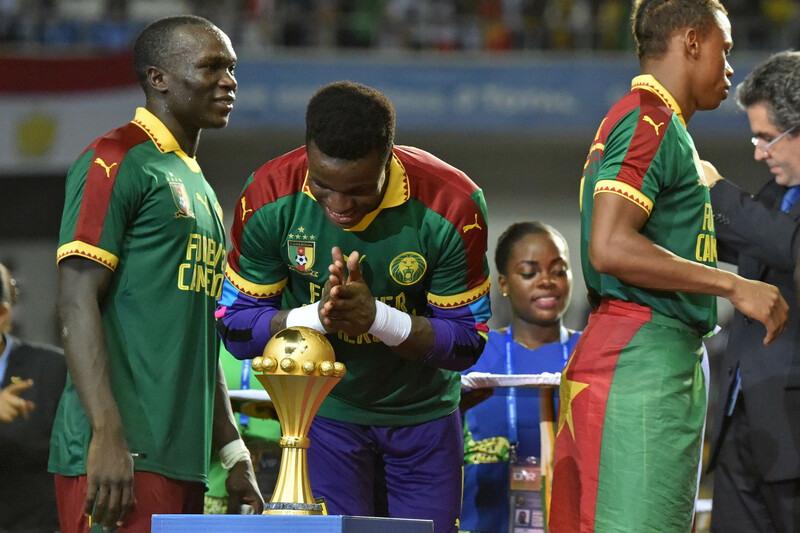 Cameroon has been stripped of the right to host the Africa Cup of Nations owing to serious delays in the country's preparations for the tournament and security concerns, it was announced today. Cameroon beat Mali 4-2 today to finish third in the Women’s Africa Cup of Nations in Ghana. 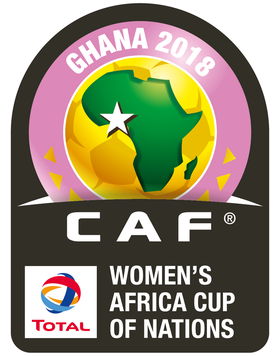 Cameroon and Mali have progressed to the Women’s Africa Cup of Nations semi-finals following the last round of Group A games in Ghana. 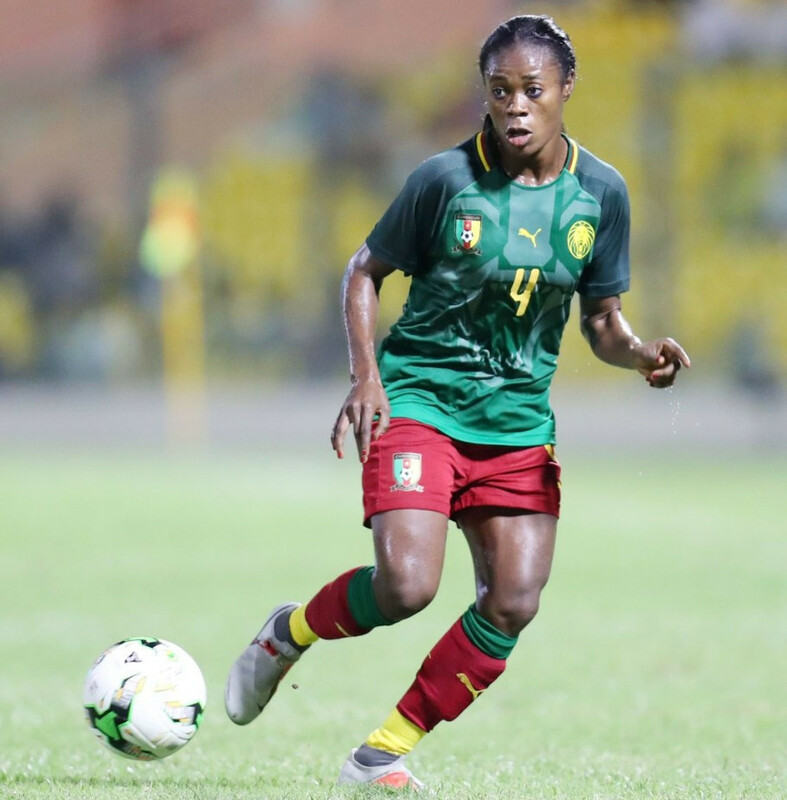 Cameroon got their second win in as many games to lead Group A at the Women's Africa Cup of Nations in Ghana. 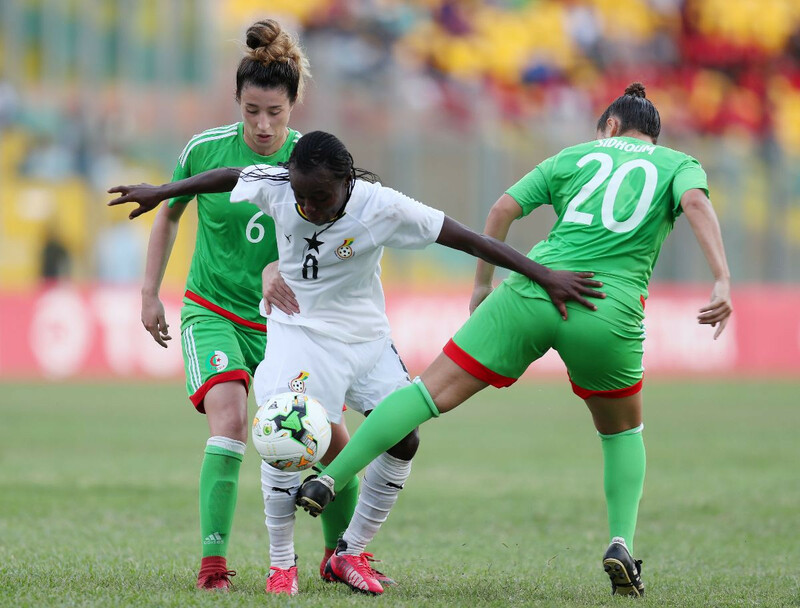 Hosts Ghana and Cameroon got off to winning starts at the Women's Africa Cup of Nations taking place in the Ghanaian capital of Accra. 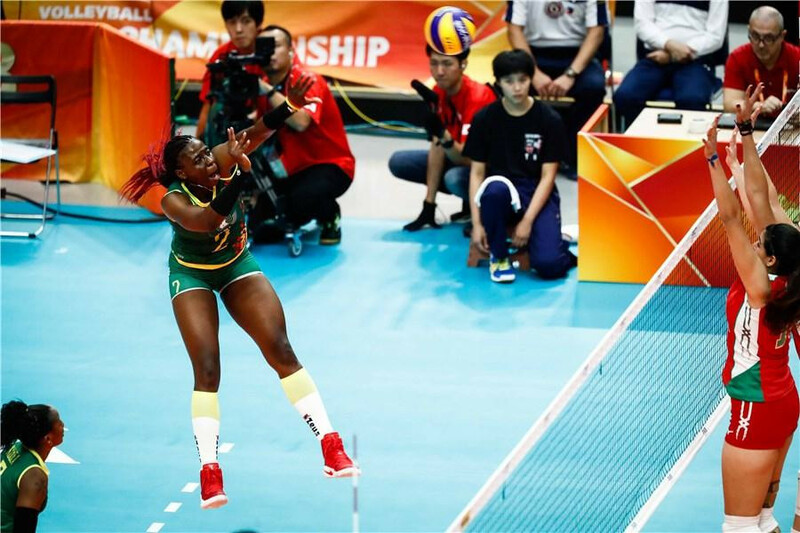 Cameroon and Kenya became the first African nations to win at an International Volleyball Federation Women's World Volleyball Championships after they both did so as the 2018 edition opened today in Japan. Confederation of African Football (CAF) President Ahmad has cast doubt on Cameroon's ability to host next year's Africa Cup of Nations amid ongoing speculation that the country may be stripped of the tournament. 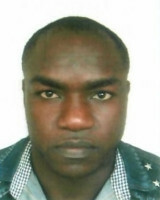 Eight Cameroonian athletes who have participated at the Commonwealth Games here have gone missing as reports surfaced that competitors from four other African nations have also absconded. 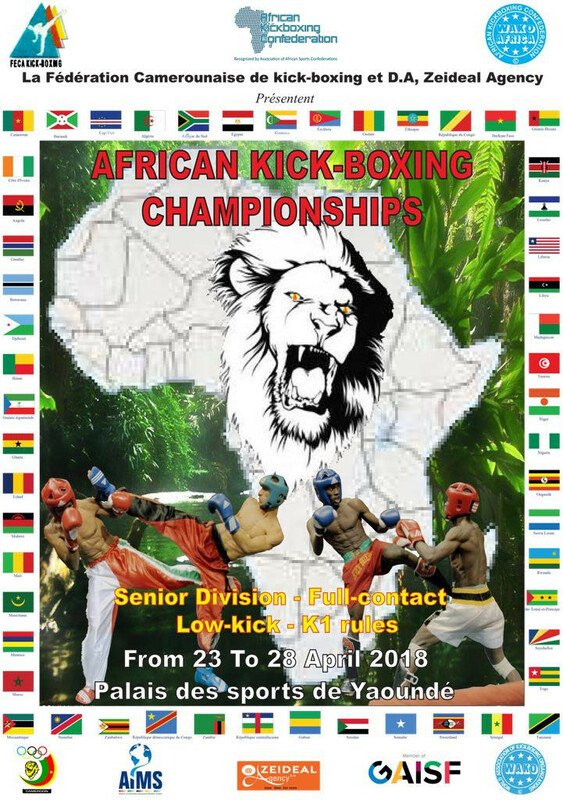 The World Association of Kickboxing Organisations (WAKO) have confirmed that the African Kickboxing Championships have been postponed until later this month. 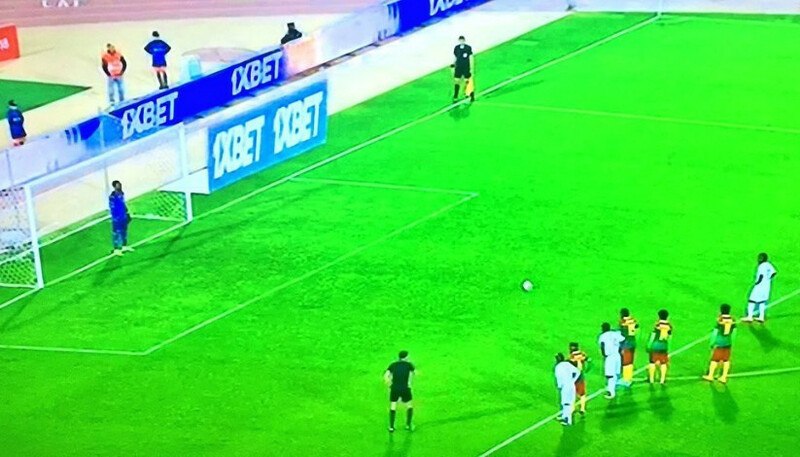 Junior Makiesse's second-half penalty earned Congo a shock 1-0 win over Cameroon at the African Nations Championship in Morocco. An inspection of Cameroon's preparations for the 2019 Africa Cup of Nations by the Confederation of African Football (CAF) has finally begun after an initial visit was postponed. 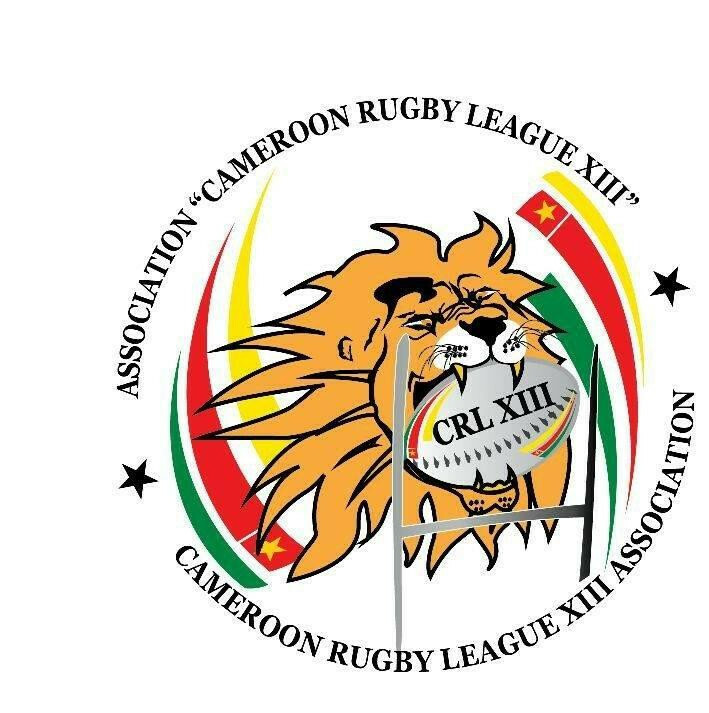 The Rugby League European Federation (RLEF) Board has awarded observer status to Cameroon.